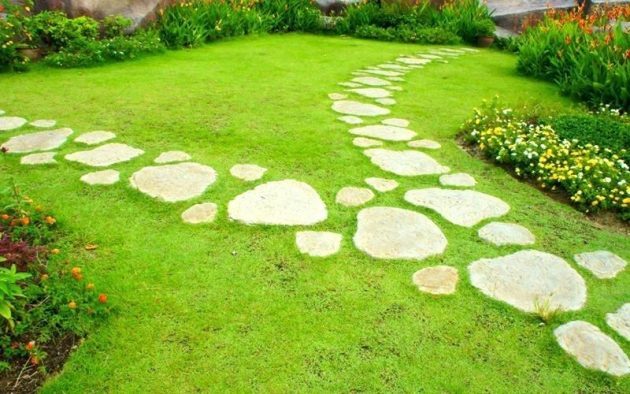 The garden paths can be made of different materials, and you can make them shorter, narrower and less cluttered in a very short time. 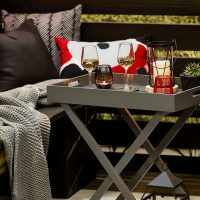 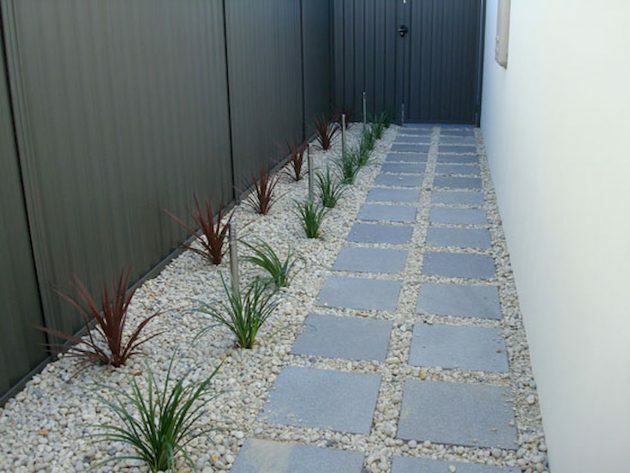 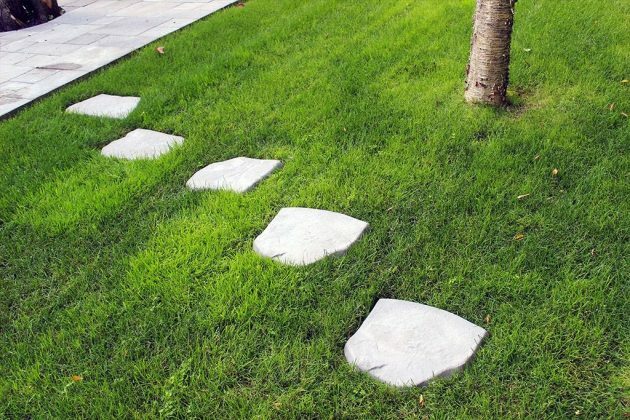 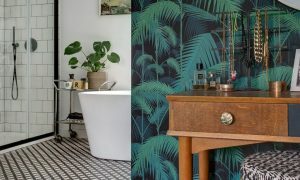 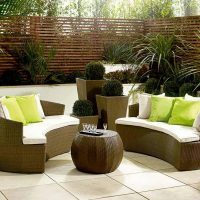 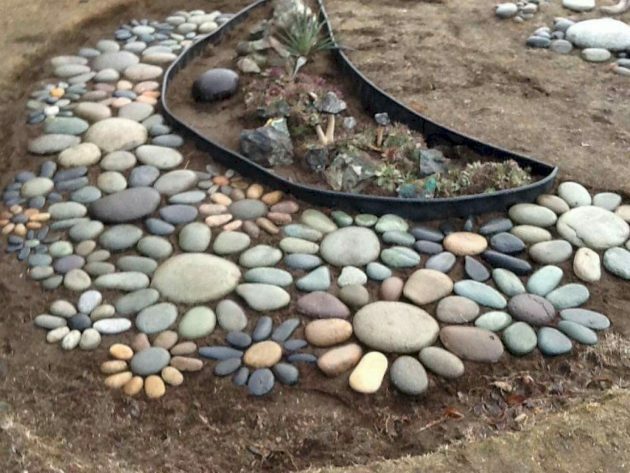 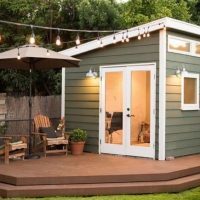 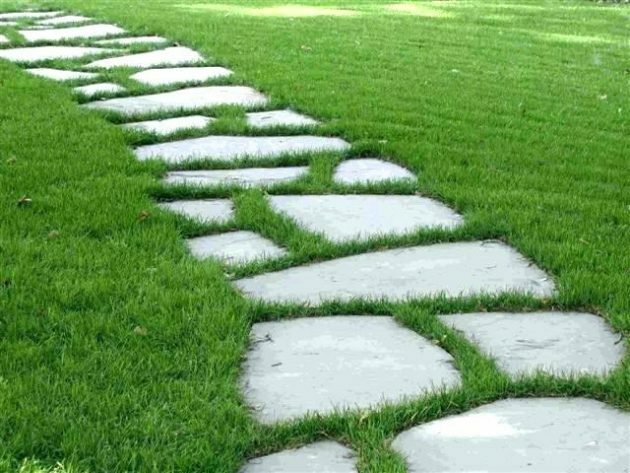 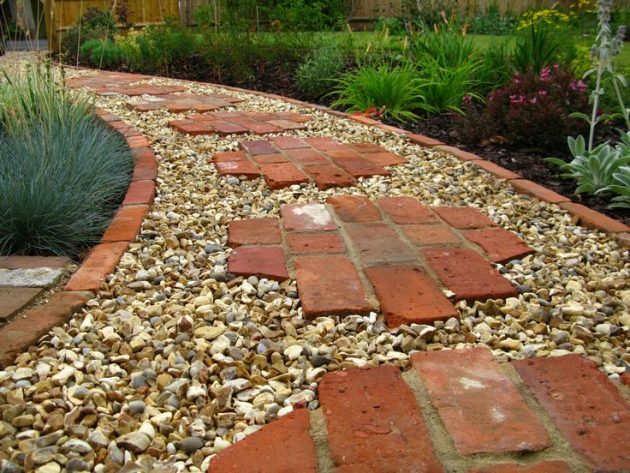 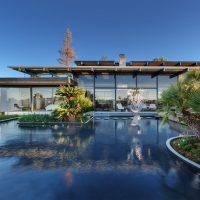 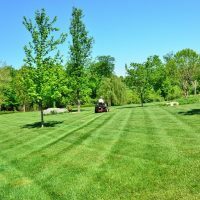 If you are a little more skilled, you can opt for paths made of concrete, and if you are a little more creative, pave the paths in your garden with natural stones. 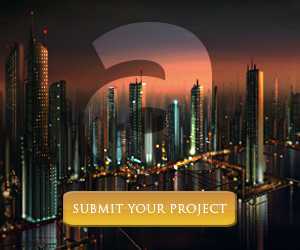 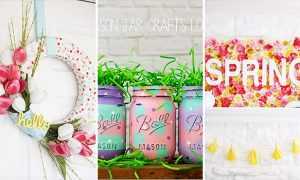 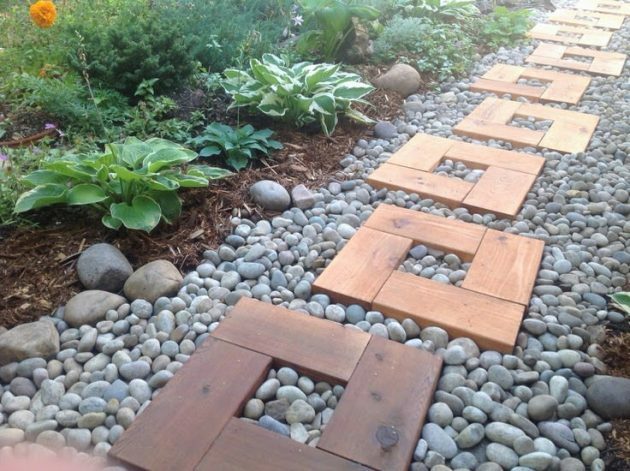 You can use as a material also the remains of old bricks, ceramic tiles or wooden boards. 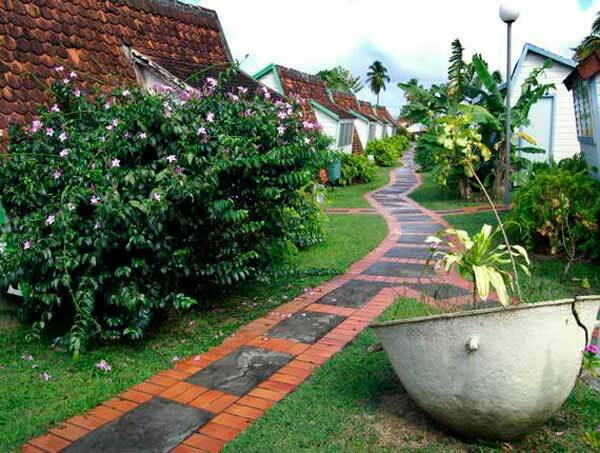 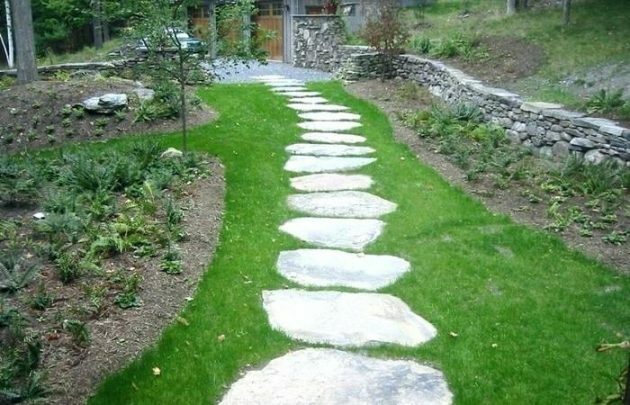 In any case, the paths will completely change the appearance of the garden for the better. 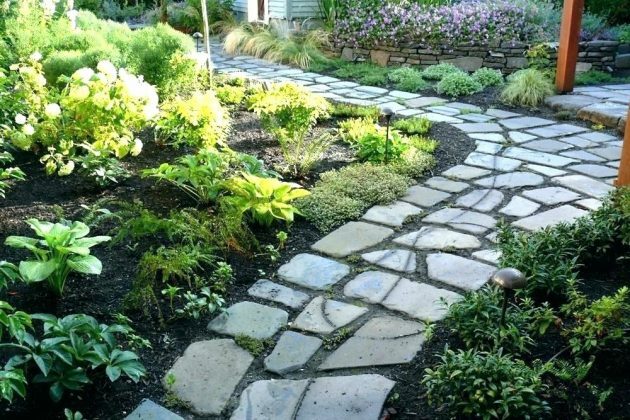 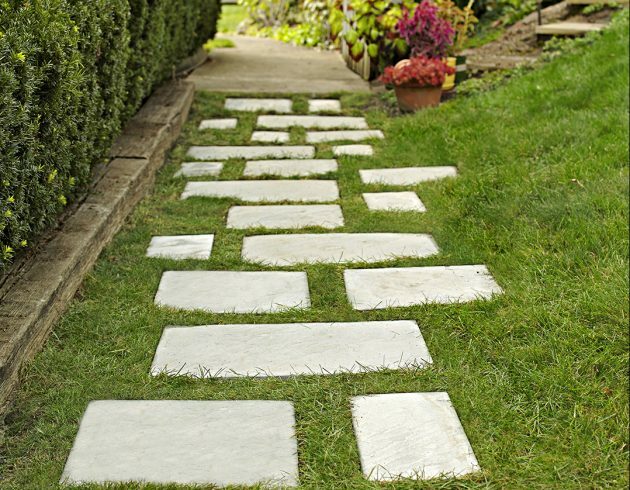 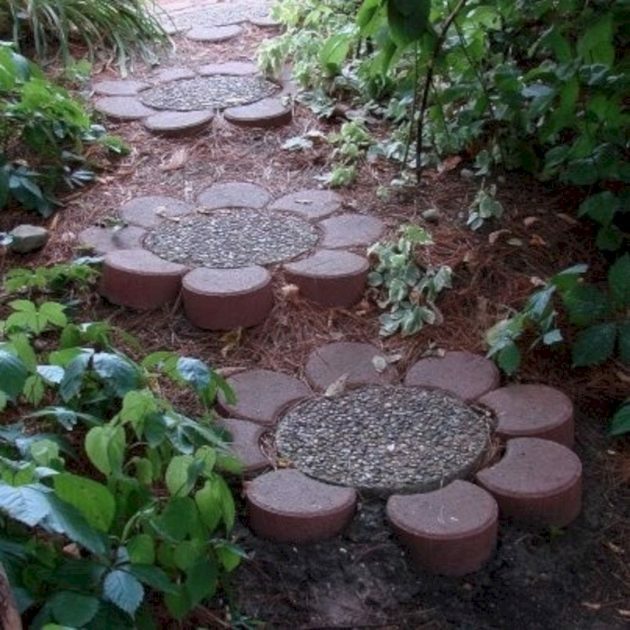 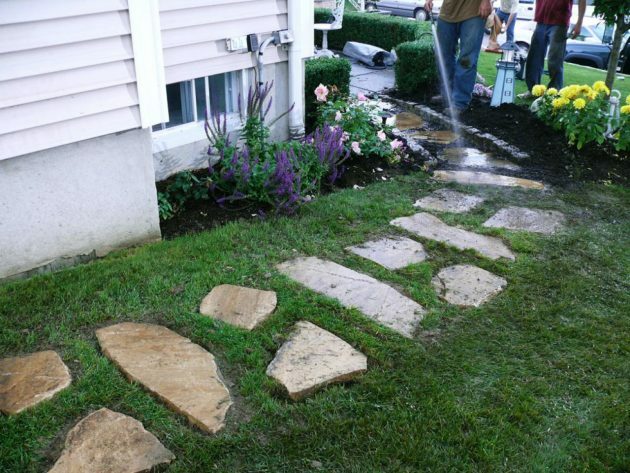 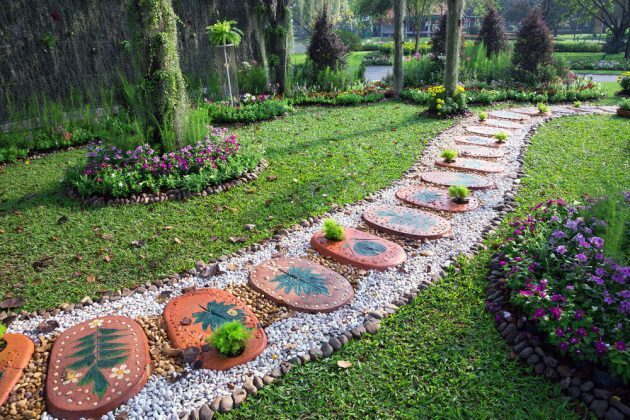 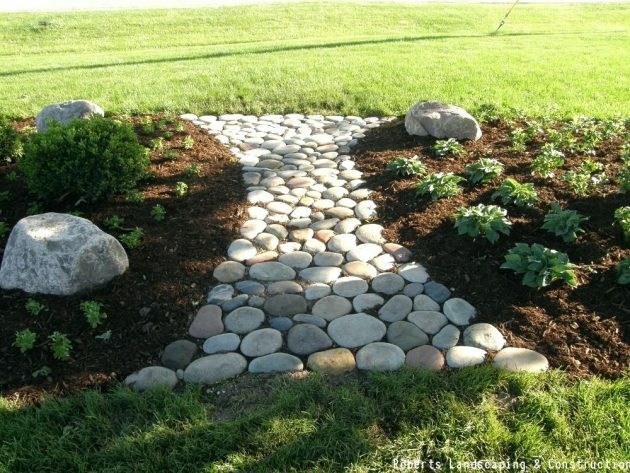 Check out below and learn how to make some fascinating garden paths that will beautify your garden for sure!